I come from a Norwegian family, so I’ve always had witches in the kitchen. 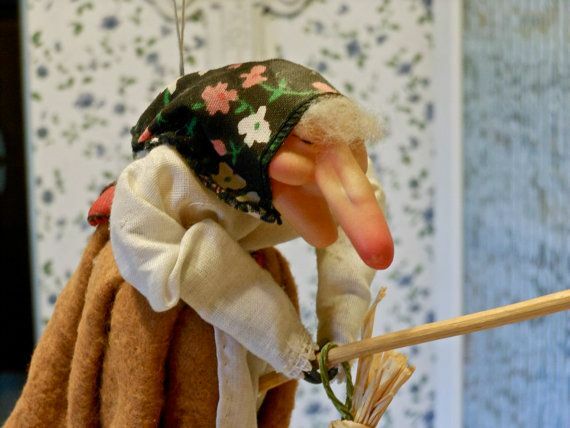 According to Scandinavian lore, these crones bring cooks good luck and help keep pots from boiling over and roasts from burning. 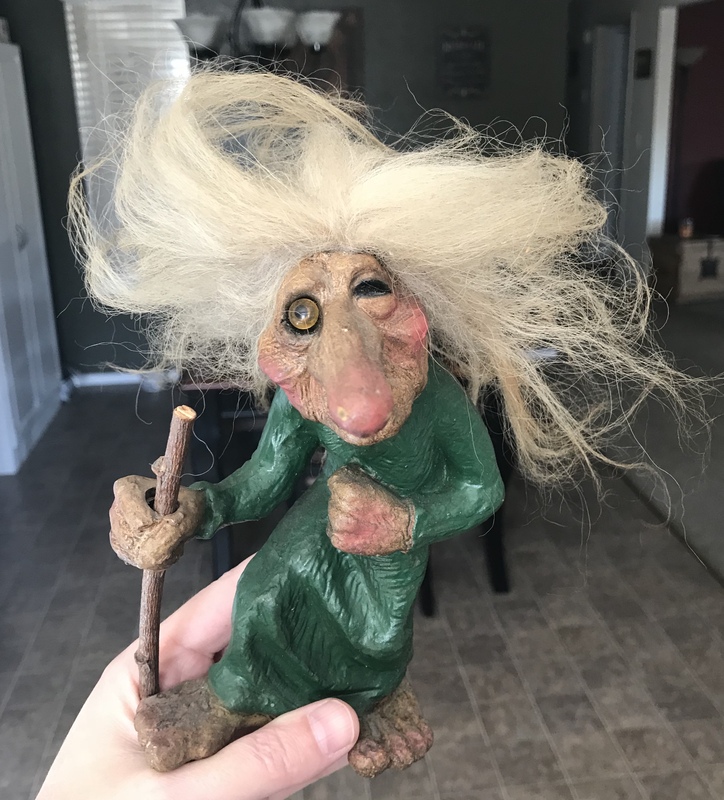 My grandmother was an amazing cook, and she had some of the ugliest witches and trolls ever scattered around her home. Early on I fell in love with those funny creatures and with all the food. Now those trolls and crones live in my house and I conjure my Norwegian heritage to inspire me in the kitchen! As I’ve grown as a home cook, I realized how the tools we use in the kitchen (and not just the witches!) affect the way we cook. I’ve become fascinated with cookware, gadgets, and small appliances. There are already so many wonderful recipe websites across the internet. I’m not a recipe developer — I’m just a home cook who loves food and is obsessed with learning everything I can about kitchen gadgets and cookware. So my love grew into this website, The Kitchen Witches – a nod to my Bestemor and the witches in my kitchen. At The Kitchen Witches, we do all the research and testing so you can find whatever you need to create your perfect meal in your dream kitchen. Our goal is to bring you the best in kitchen gadgets, appliances, cookware, and design. We’re learning more and more about cookware and kitchen products as we grow, so we’re constantly updating our buying guides and trying out new products as often as we can. We’d love to hear from you if you have input on any of our reviews or articles, or if there’s something you’d like us to research and test. A note on our product testing: The majority of the products we test and review have been purchased by us (either for testing purposes or because we want to use them in our kitchens) but occasionally we receive samples from new companies in order to offer a fair and honest review. Our aim in those cases is to provide potential customers with a full review of products that may not have many professional or customer reviews available, and to give companies we believe in some exposure. We never accept payment or promise to give good reviews in those cases. Our reviews are generally positive, and that’s because we don’t want to waste time testing products unless we are confident in the product and the company beforehand. Want to work together? We’re actively seeking food bloggers and recipe writers for a range of projects, so drop us a line if you fit the bill.